You are currently browsing the archives for the “Douglass Winter” tag. Horror isn’t a genre. It’s an ingredient. A seasoning. 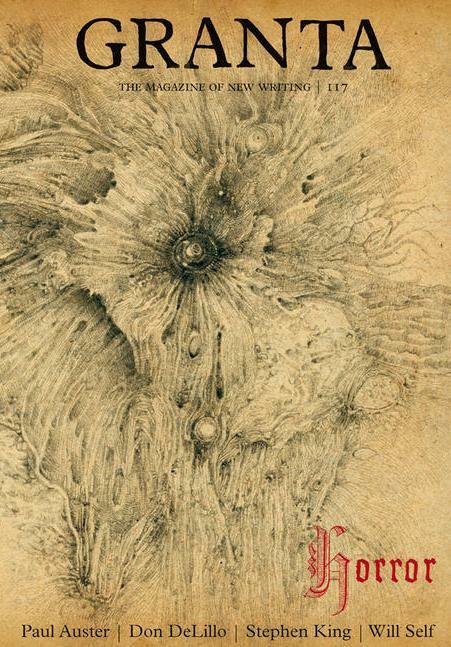 Such things have been pointed out before, most notably by Douglas Winter in Revelations (1997), but a quick look at this year’s Bram Stoker Award™ Preliminary Ballot shows that it bears repeating. This year the short-fiction jury has selected three strong works from mainstream publications, Ramona Ausubel’s “Atria” (New Yorker, April 4), George Saunders’s “Home” (New Yorker, June 13) and Stephen King’s “Herman Wouk Is Still Alive” (The Atlantic, May). 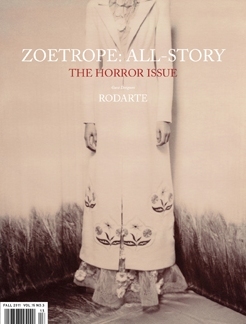 The past year also saw Zoetrope All-Story Magazine and Granta putting out special Horror Issues, featuring writers not generally associated with the genre, but most turning in work that puts the ingredients to good use. Beyond these examples, I’m often struck by passages of genuine horror that I frequently encounter in works that have never been marketed or labeled as such. Most notably Augusten Burroughs’s chilling memoir A Wolf at the Table and Cormac McCarthy’s Blood Meridian (both books from past years that I have only recently gotten around to reading). The take-away, of course, is that some of the best opportunities for readers and writers of horror lie well beyond the genre walls. Do you agree? Got a work you’d like to recommend? As always, the comment box is open. Powered by WordPress and delivered in 0.377 seconds using 39 queries.